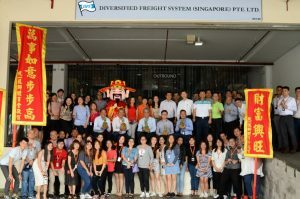 Taiwan based freight forwarding company Dimerco has implemented its dual-brand strategy in Singapore with a dedicated new ocean freight service operation, Diversified Freight System (Singapore) Pte. 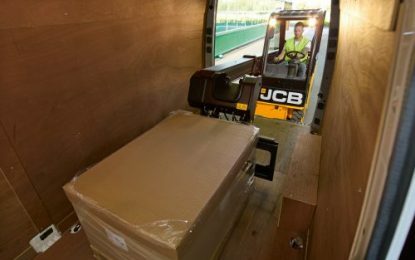 Ltd. further strengthening the company’s position as a global logistics specialist in the ASEAN region. 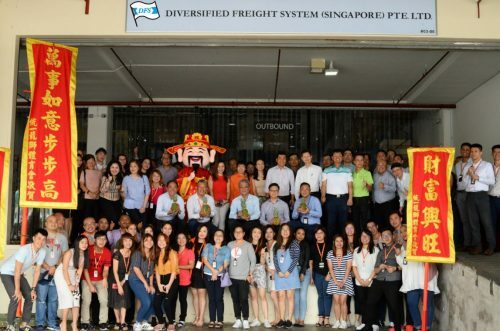 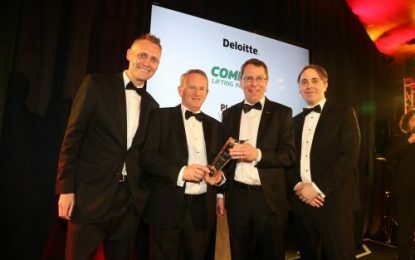 The dedicated ocean freight service operation, which was formally opened on January 18th 2019, will provide enhanced ocean freight services in Singapore to Dimerco’s extensive customer base.